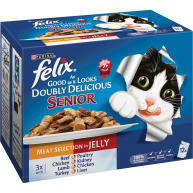 Felix Sensations Meat Crunchies Adult Cat Food is a range of delicious meals with a delicious crunchy topping for a fascinating combination of tastes and textures. 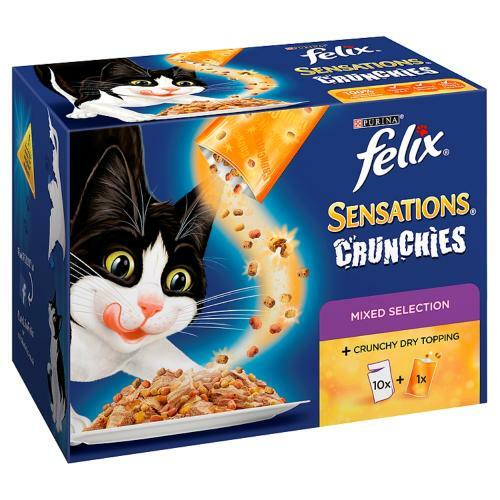 These exciting Sensations varieties come with a convenient, re-sealable pouch of light and crispy crumbles to sprinkle on your cat's meal to add a delightfully satisfying crunch. 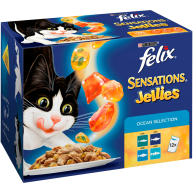 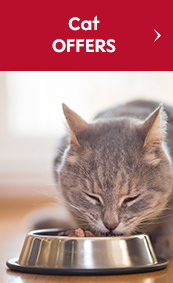 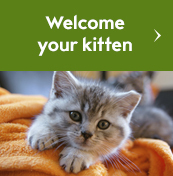 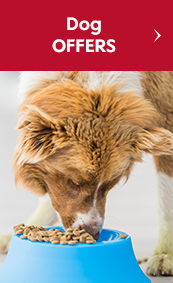 Each meal is a source of essential Omega 6 fatty acids with the right combination of balanced minerals and vitamins to help keep your cat full of vitality and ready for mischief! 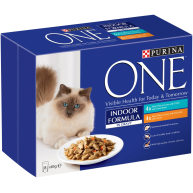 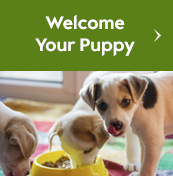 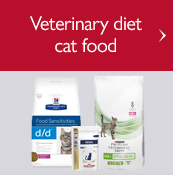 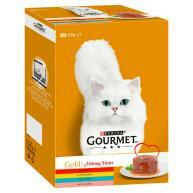 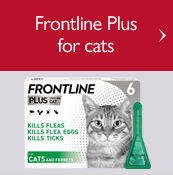 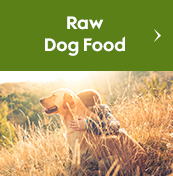 They're packed with healthy goodness and satisfy 100% of your cat's daily needs when served according to the feeding guidelines.